New filter, new cabinet, who ‘dis? 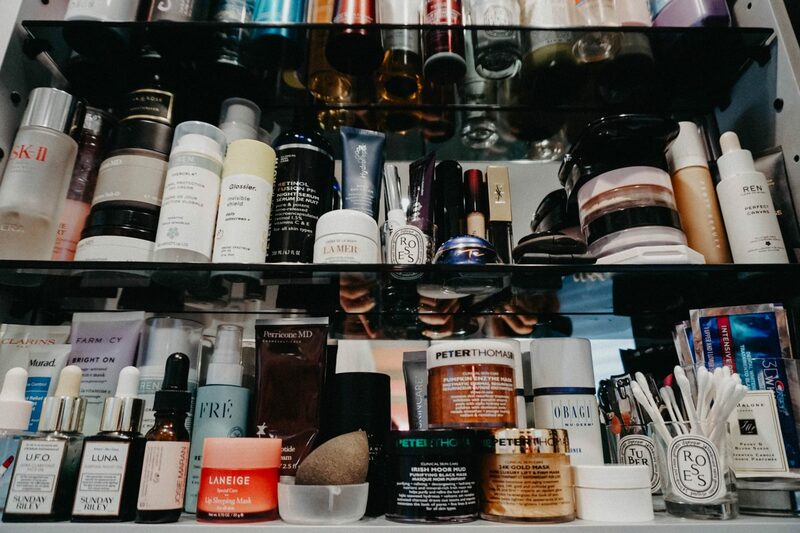 Seasonal rearrangements are truly therapeutic y’all: I spent all day yesterday cleaning and rearranging my beauty cabinet, and I feel like I can now truly go out an conquer fall like a boss. Anyone else? 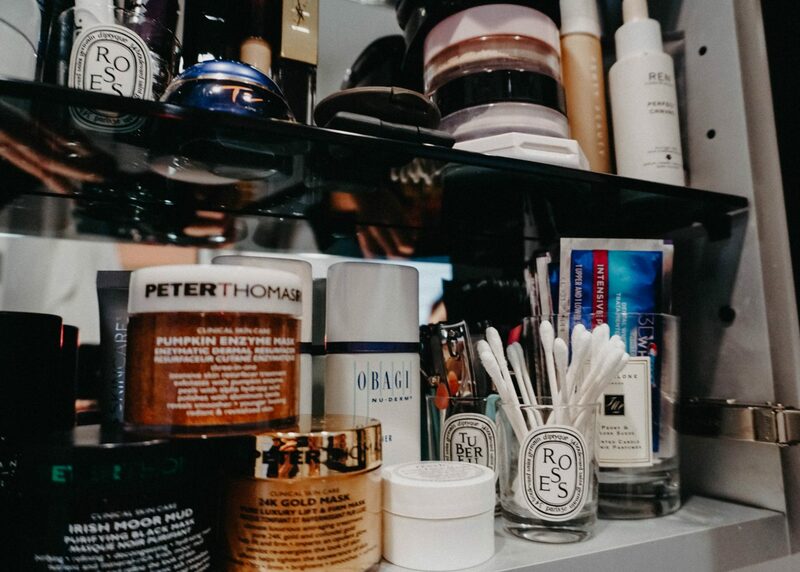 This season’s beauty edit is full of some new finds, alongside my trusty go-to’s. There’s nothing I love more than going outside the box to find what’s up and coming when it comes to beauty. Why? If you’re not searching and learning, what’s the point? 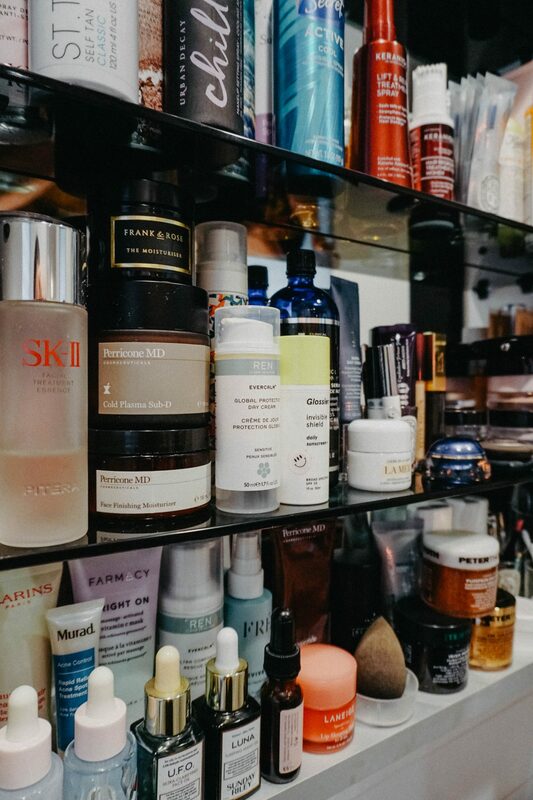 Chances are, some of these finds will likely make their way to the “scouted by Sephora” list. Quote me now on that. VIIcode T2 Eye Cream: I’m a sucker for brands that stay true to their craft and really specialize. To me, that means that their product is going to be ultra effective, given the amount of research that goes into their product. The team at VIIcode reached out to me a few months ago to give their eye cream a go, and obviously, I was on board after reading into their site for a bit. This cream has self-healing energy that helps activate our own healing properties in our skin. 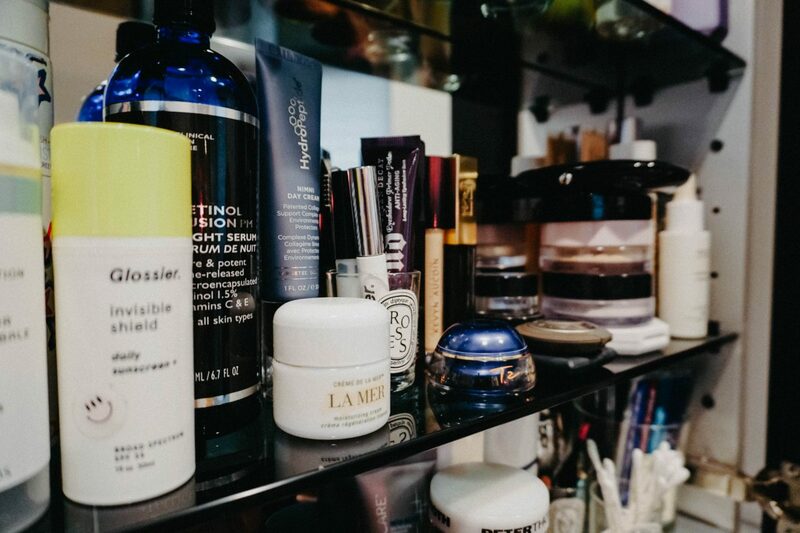 If you’ve been a reader for a while, you know I am all about splurging on eye creams over anything. Our skin around our eyes has vastly different needs compared to our face. If you think facial serum is enough, you’re wrong. This cream certainly delivered, I tested it for a month and saw actual results. I am also overdue for Botox this month, so it was wild to see how well it actually performed. I might even extend my Botox appointment to next month. Frank & Rose The Moisturiser: GOD I love NYFW finds. One of the perks of attending shows and events during Fashion Week is the samples that are gifted. They’re usually up and coming brands, and I’ve gotta say this one is the pick of the litter. I’ve been using it for a few weeks, and it plays so well with my other products. It smells amazing too, I’m such a sucker for musky florals: it’s a mix of rose and frankincense. It’s not fall or winter if I don’t have these products in my lineup. Do yourself a favor and invest in these ASAP. They last year round too, so the cost per use is really on point. La Mer Creme De La Mer: I use this year round on my lips if they get super dry, and post-sun. For fall and winter, it’s an absolute must on the rest of your face. Since I have combination skin, I usually only apply this on my cheeks and chin. I also always pack a Sephora sample jar full for ski trips: it’s perfect for skin emergencies on the ski lift! Given its performance, it’s well worth its price. Peter Thomas Roth Pumpkin Enzyme Mask: I hate Pumpkin Spice Lattes, but I’ll use a little pumpkin when it comes to my skin. I got this as a part of the value set this past season, and I’m already obsessed with the results. If you’re not a regular peeler, I highly suggest adding this to your list. I use this weekly alongside my Alpha Beta peels (not on the same day) and have already gotten tons of comments on how even and smooth my skin is without makeup. Laneige Lip Sleeping Mask: This isn’t the first time you’ve heard about this from me, and it certainly won’t be the last. Now that the cooler weather is sneaking in, it’s high time to start putting this on your shelf and on your lips. If you’re simply covering your lips with petroleum products, you’re not getting into the actual problem itself. This hyaluronic acid-based product is BAR NONE the best stuff I’ve ever used on my lips. I used to have chronically dry lips, and now I can wear matte lipstick without a balm underneath. If that’s not enough to click on the link, get this: dry lips AGE FAST. Do them a favor and save them some years with this. REN Skincare Global Protection Day Cream: It’s time to adjust your environmental protectors to cream starting in the fall. I love this one due to its clean recipe, and it’s ability to block my skin from the pollution of living in New York.